The deep tradition of 3rd baseman I thought I would find is really not there. There have been some pretty good ones for a few years, but not great. That's why Evans come in third on this list. He is basically an example of all the other guys that plugged in at third base. His stats weren't overwhelming, but they were consistent enough. I never saw Evans play, and really only hear of him from other Giants fans in passing. 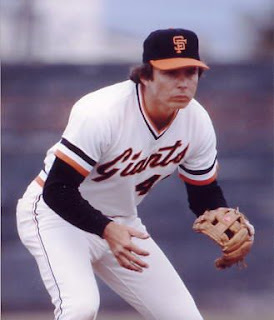 Darrell Evans made the All Star team once in San Francisco. He had a great glove but only hit .255 while with the Giants. The best year he had was his last by the Bay. In 1983 he hit 30 HR's and drove in 82 runs. He was average, are were most of the 3rd basemen in Giants history. Hopefully Pablo Sandoval changes this list. Looking over Freddie Lindstrom's stats I noticed he was a pretty damn good ballplayer. 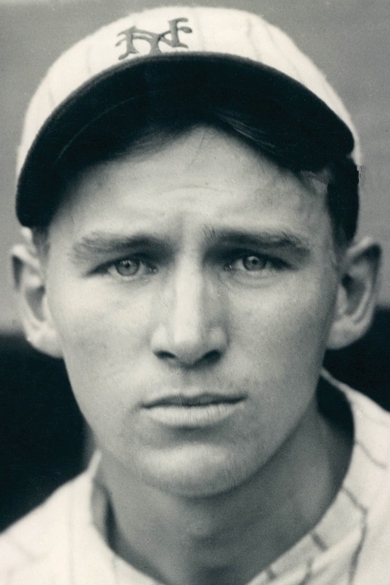 In 1924 as a rookie he started at 3rd base in the World Series, as a 19 year old. The Giants lost in 7. Freddie was a good glove man that led the league in assists by a third baseman in 1928. The 22 HR's he hit in 1930 were a career high. He had more gap to gap power, and twice drove in over 100 runs. Lindstrom could hit, but not like the third basemen we see today. There wasn't as much power needed from the position back in his day. In 1928 Freddie led the National League in hits with 231. He never made an All Star team because he retired right as the game got going. Freddie Lindstrom was elected to the Hall of Fame in 1976 by the veterans committee. There was no question who was going to be number 1 on this list. 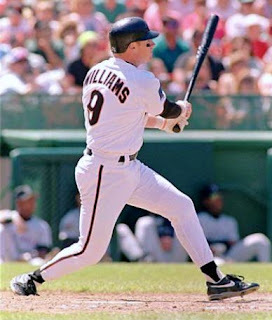 I grew up watching Matt Williams, and have great memories. You remember when he would do that thing with his chin to make sure he kept his head down during the at bat? I used to try that. As a third baseman for the Giants organization there has been none better than Matt Williams. And to think, Brian Sabean traded him away for another guy that has been in this countdown, Jeff Kent. During his time at Candlestick Matt WIlliams was a 4 time All Star. He won the Silver Slugger 3 times and also had 3 Gold Gloves. From 1990-94 he was in the top 4 in HR's every year but one. In total Williams hit 247 HR's in a Giants uniform. In 1994 he hit 43 HR's before the strike shut down his chase of Roger Maris. In the 1989 NLCS Williams hit 2 HR's and drove in 9 runs in the 5 game victory. Matt Williams was at third as I grew up watching the Giants, and he's the best they have ever had at the position.